What is the difference between losing weight and fat reduction? Sometime during your pubescent years, the number of fat cells in your body reaches its final count, which then remains constant through adulthood. So, when you gain weight, it is not because you’ve added fat cells -- it’s because your existing fat cells have increased in size. The same holds true for losing weight. When you lose weight, your existing fat cells shrink. 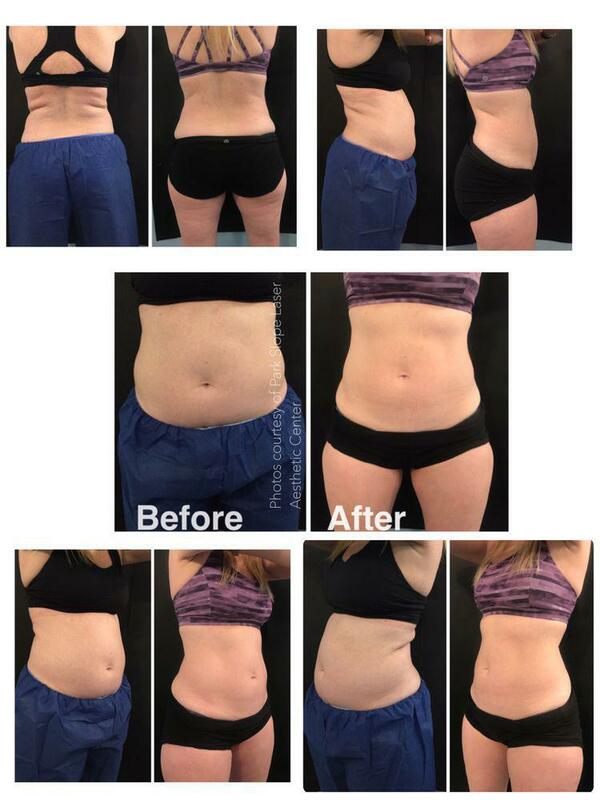 In fat reduction, the goal is to treat the targeted fat cells, reducing the overall number of fat cells in your body. Consider fat reduction as a way to contour your body for a slimmer look, rather than as a weight-loss program. 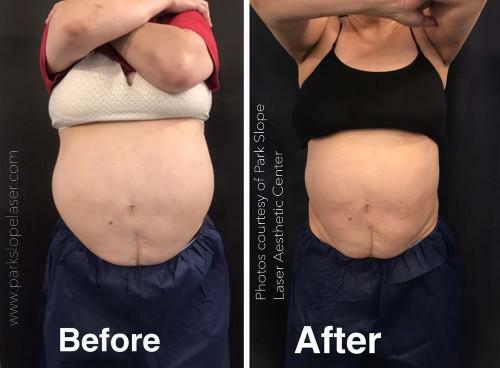 CoolScupting has been cleared by the FDA as a fat-reduction procedure that targets fat cells without damaging the tissue or skin in the area. 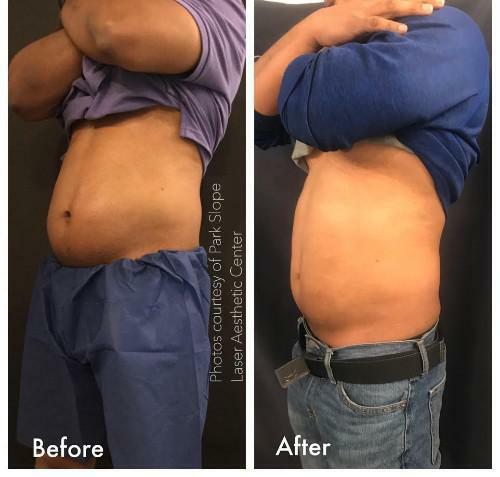 As the name implies, CoolSculpt uses a technology that freezes fat cells, damaging their structures. Your body then processes the dead cells and flushes them naturally. The number of treatments necessary to get the results you desire depends entirely on the area you would like to sculpt. Some areas may need only one treatment, while others require several. The technicians at Park Slope Laser Aesthetic Center will help you determine how many will be necessary.